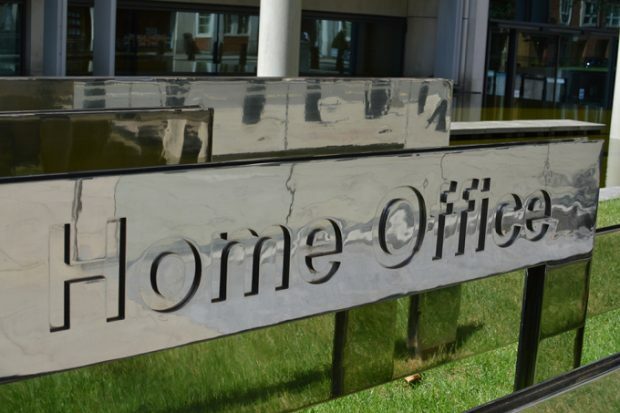 The crime statistics for England and Wales for year ending December 2017 were published today at 0930 by the Independent Office for National Statistics. 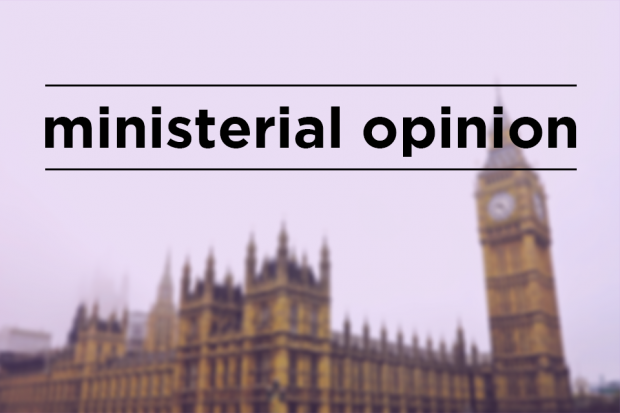 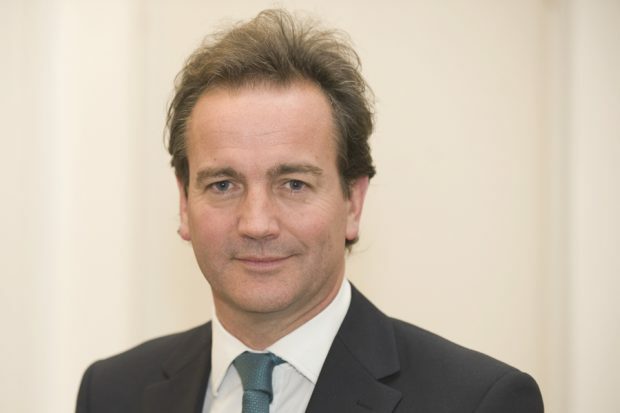 Home Office Minister Nick Hurd has issued the following statement in response. 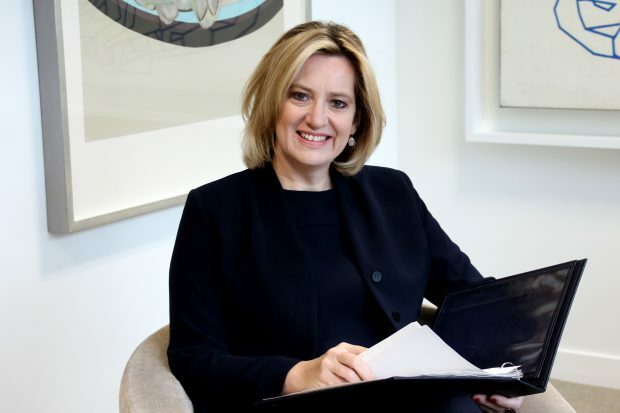 Ahead of the publication of the Office for National Statistics crime statistics today (25 January), the Home Secretary Amber Rudd writes in Red Box about the robust approach the Government is taking to tackling serious violent crime. 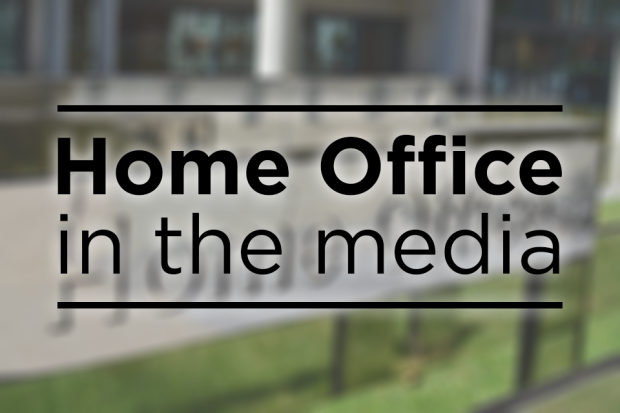 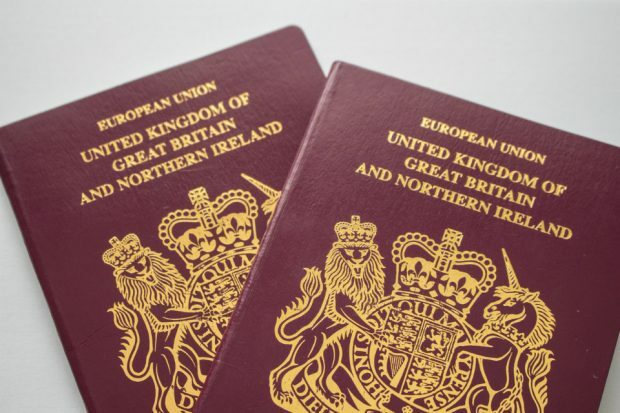 The main Home Office stories in the media today relate to the crime and police workforce statistics and the second round of EU negotiations.